If you are like me, you may find you run out of fun dinner ideas that your kids will eat. 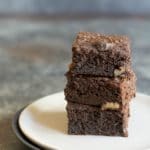 Well, here is a new recipe to add to your kid-friendly arsenal! 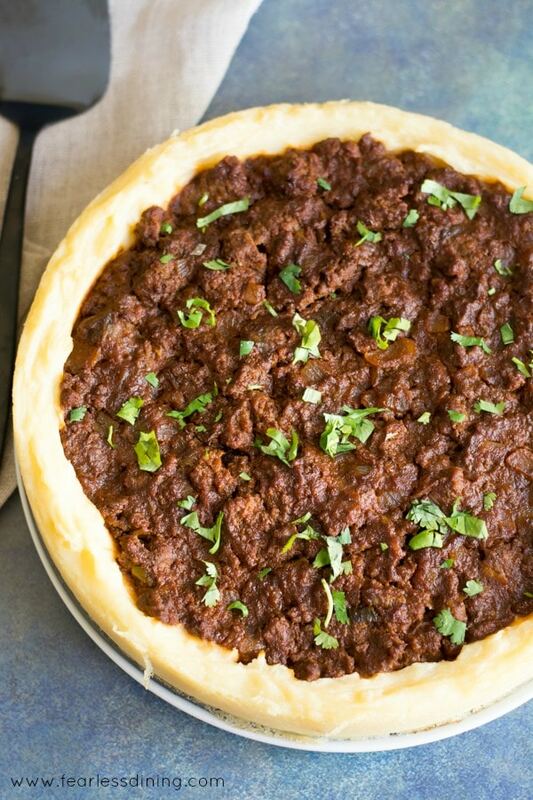 Your kids will clamour for you to make this Sloppy Joe Pie again and again! 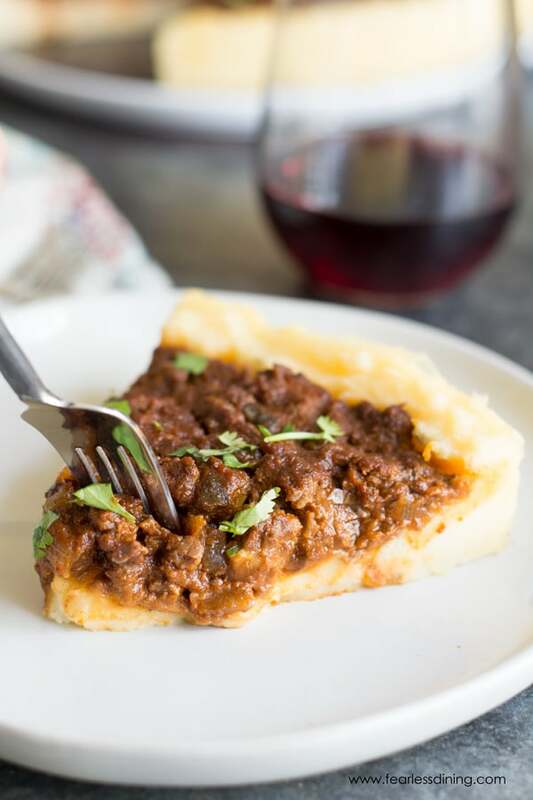 This easy Sloppy Joe Mashed Potato Pie is full of healthy ingredients like Idaho® Russet Potatoes and ground beef or turkey. We eat a lot of potatoes in our house. One of our new favorite recipes is this Mashed Potato Pie with Bacon Potato Roses. It makes a beautiful side dish. That recipe uses an idea my daughter came up with, these delicious Potato Bacon Roses. Your kids are going to love this new sloppy joe casserole recipe! Even your pickiest of eaters! It is so easy to learn how to make Sloppy Joes…once you can make that recipe, you can get creative! This is where Idaho® Potatoes come in!! 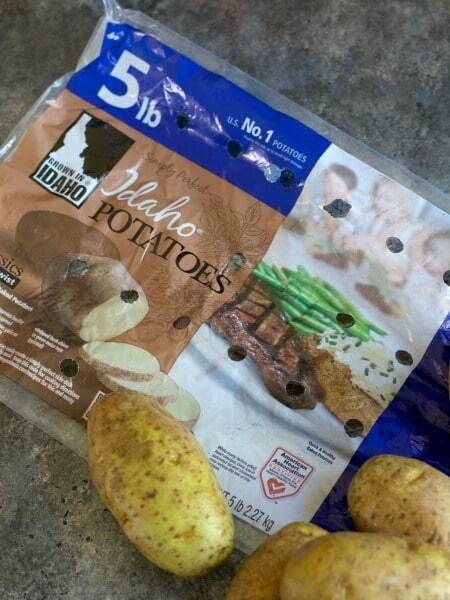 Idaho® Potatoes are fresh and grown right here in the U.S.A. Just look for the special logo on bags of potatoes. You really can taste the difference! 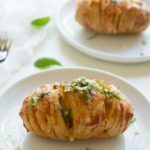 There are several varieties of potatoes grown in Idaho, but russet potatoes are the best for this recipe. They mash into a very creamy blend! The creamier the potatoes, the nicer your potato crust will fluff up while baking! Ground Beef or Ground Turkey? 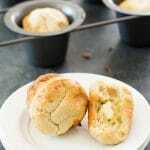 As I mentioned earlier, this recipe is great with either ground beef or ground turkey. The last two times I made this sloppy joe pie with ground turkey just to make it more low fat since Mr. Fearless Dining and I are trying to be a little healthier. My kids couldn’t tell and honestly, I am just so excited that my “picky one” will eat this dish…I may have to make it 2-3 times a week to get protein into her. It also has me wondering what else I can stuff into a mashed potato crust like this! If I knew mashed potatoes were the secret to get her to eat better, I would have used this stealthfully a few years ago :-). You can see here how thick I made the crust…the juices from the Sloppy Joe mixture just ooze into the creamy mashed potatoes. Are you ready to see how easy this Sloppy Joe Casserole recipe is to make? First, add peeled, choppedIdaho® Russet Potatoes to a pot and boil until soft. 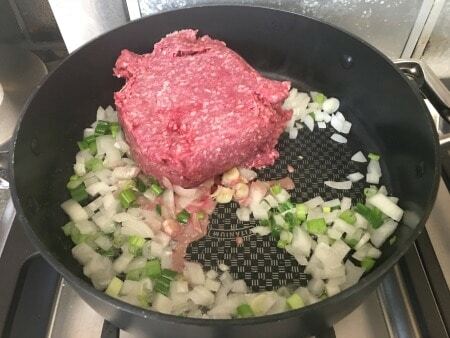 Cook onion and scallions with ground beef in a frying pan. 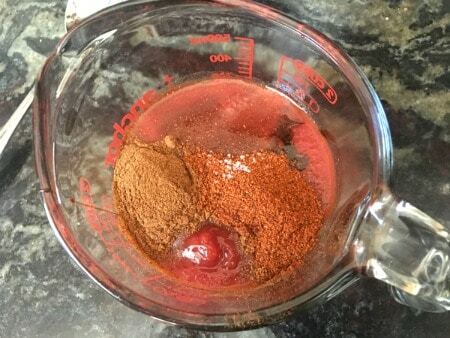 Mix all of the sauce ingredients together in a measuring cup or bowl. While the meat is cooking, whip the mashed potatoes in a large bowl. Pour the Sloppy Joe sauce onto the meat, reduce the heat and simmer for 10 minutes. 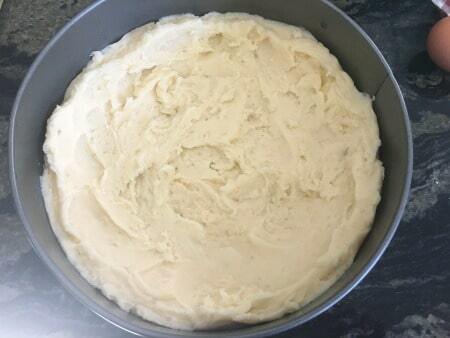 Add the mashed potatoes to a springform pan and make an indentation for the meat to go in. Add the Sloppy Joe mixture to the pan. 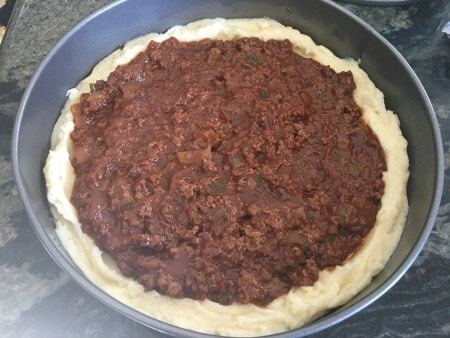 Bake at 375 degrees for 25 minutes until the crust is slightly puffy and the middle is bubbling a little bit. The Sloppy Joe Casserole is now ready! A springform pan to bake the pie in. 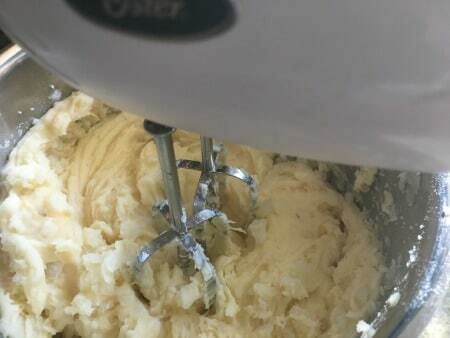 An electric mixer to whip up the potatoes. 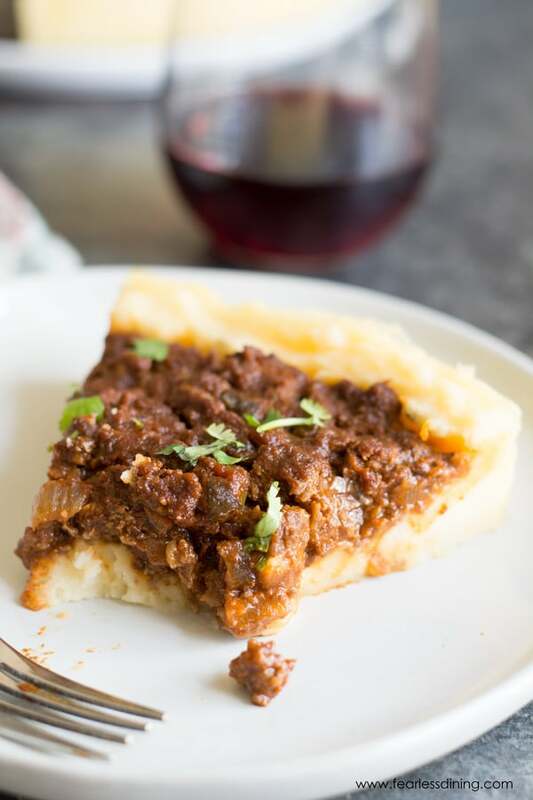 An easy sloppy joe mashed potato pie recipe that kids love. 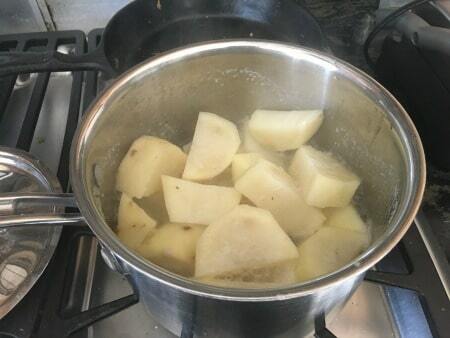 Peel the potatoes, chop them, and add them to a pot of water. Bring to a boil until the potatoes are soft. Drain the potatoes. Add cream and cheddar to the pot and use an electric mixer to whip the potatoes. In a skillet add the olive oil and brown the onion, scallion, and garlic. Cook for 3 minutes. Add the meat and cook until the meat is browned. 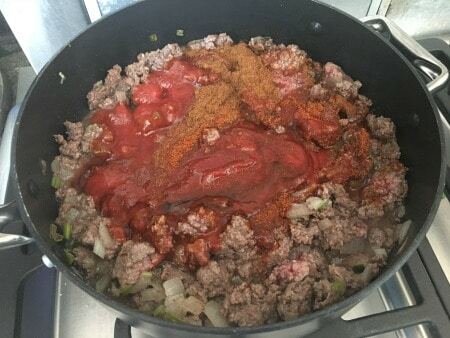 While the meat is cooking, add the ingredients for the sauce in a bowl. Pour onto the cooking meat and simmer for 10 minutes. Add the mashed potatoes to the springform pan. Press it up against the sides to make an indentation for the meat. Spoon in the meat mixture onto the potato crust. Bake for 25 minutes until the meat is bubbly. I really like how you plated this. It’s a cool look – upside down! Total comfort food. Love being able to use ground turkey in this. Great for the cold winter months. This looks amazing. My daughter will totally have this. 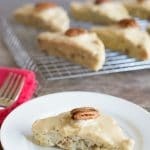 Recipes like these help a lot during this time of the year, espcially when you are having kids over. What a delicious looking meal! True comfort food that the whole family will love! Ground turkey it is! Thanks – my boys will love this. This looks so tasty and especially hearty for the colder months!